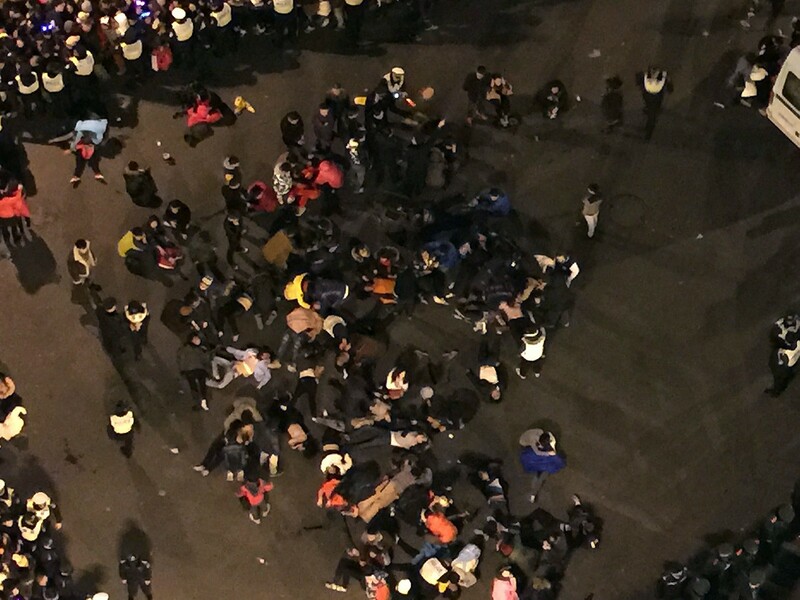 This overhead view shows people being treated at the scene after a stampede by new year's revellers in Shanghai's historic riverfront in Shanghai on January 1, 2015. 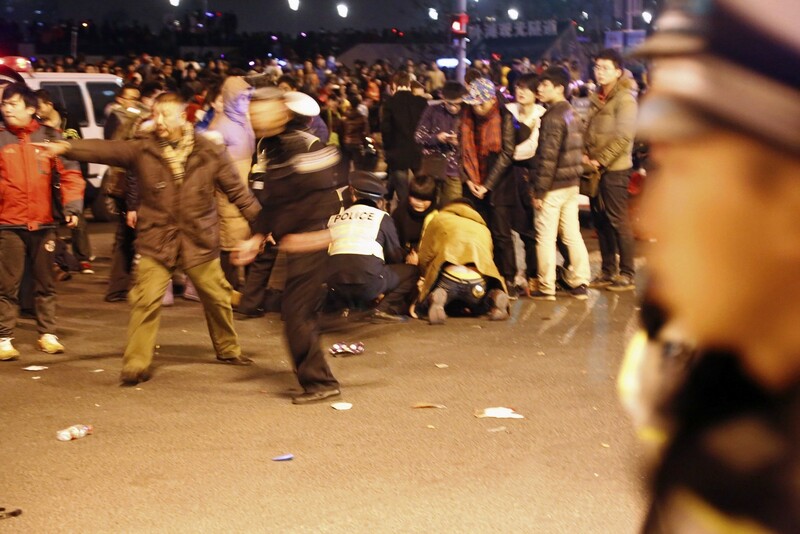 SHANGHAI - A stampede killed at least 35 people during New Year's Eve celebrations in Shanghai, authorities said, possibly caused by people rushing to pick up fake money thrown from a building overlooking the city's famed Bund waterfront district. 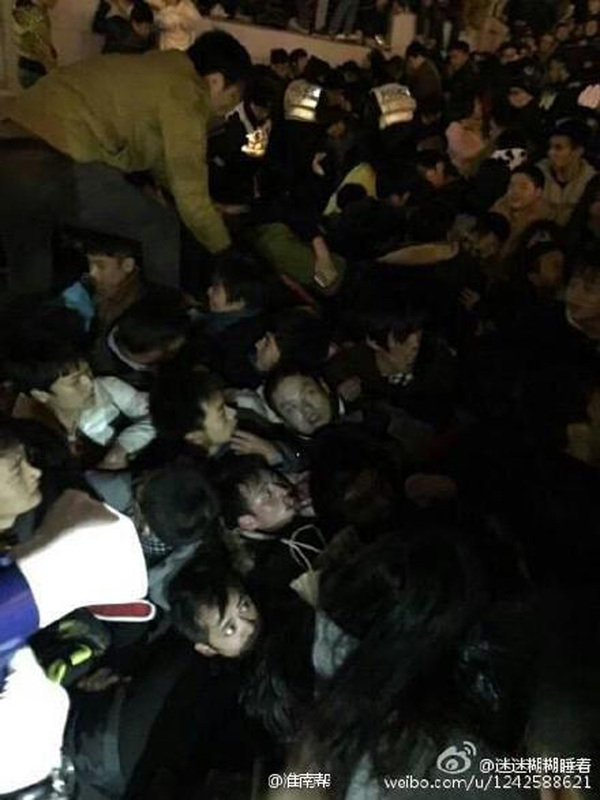 The Shanghai government said that large crowds started to stampede in Chen Yi Square on the Bund just before midnight, with authorities working to rescue and aid the wounded. 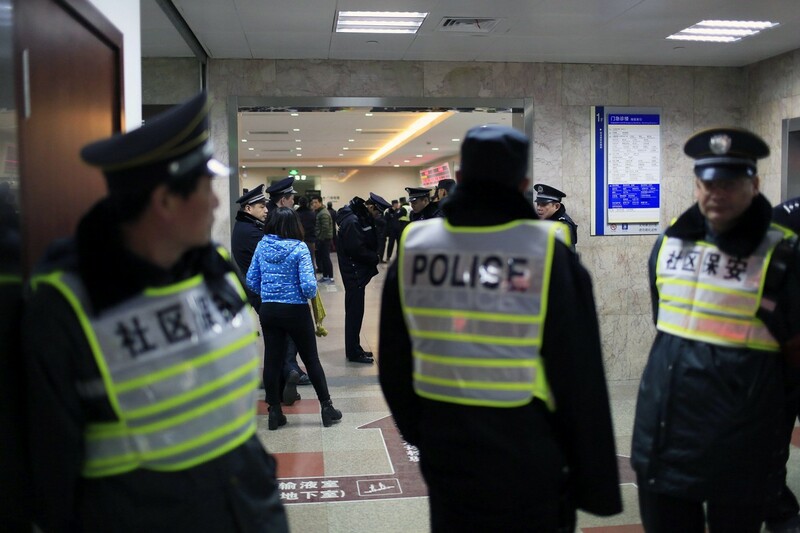 It was not immediately clear what triggered the stampede, but state media and a witness said the incident was caused when people tried picking up fake money thrown from a building. 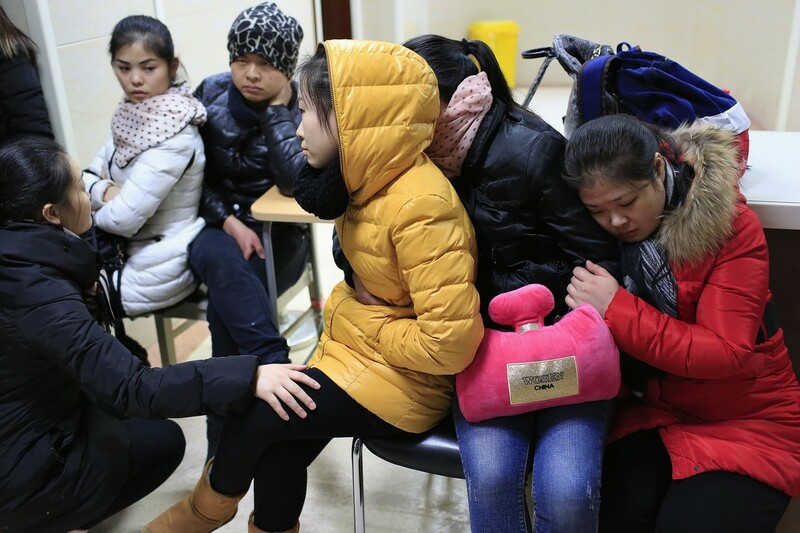 A man who brought one of the 43 injured to a local hospital for treatment said fake money had been thrown down from a bar above the street as a New Year's celebration. 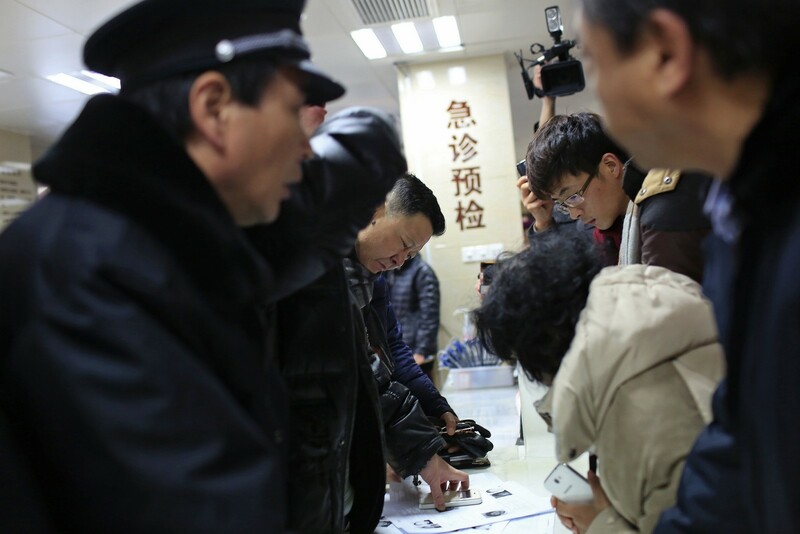 People rushed to pick up the money, triggering the stampede, said the man, who declined to be identified. 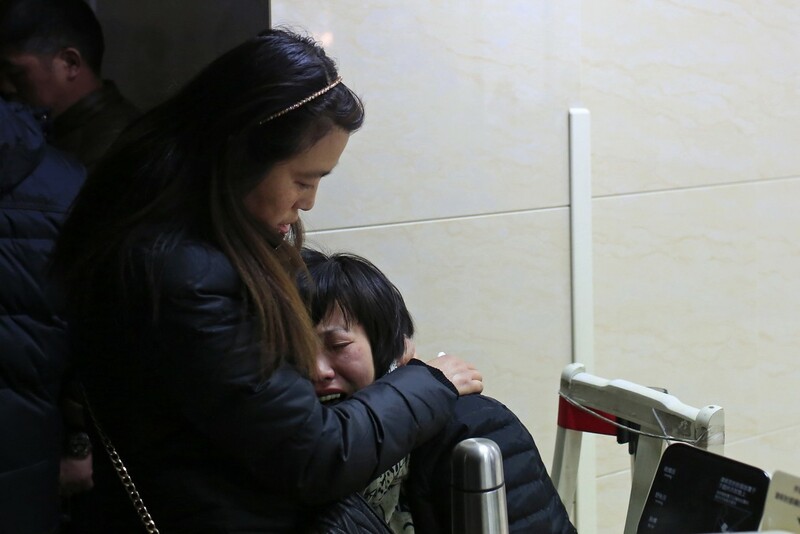 Dozens of distraught relatives gathered in the hospital lobby waiting for news, with some expressing frustration over a lack of information. 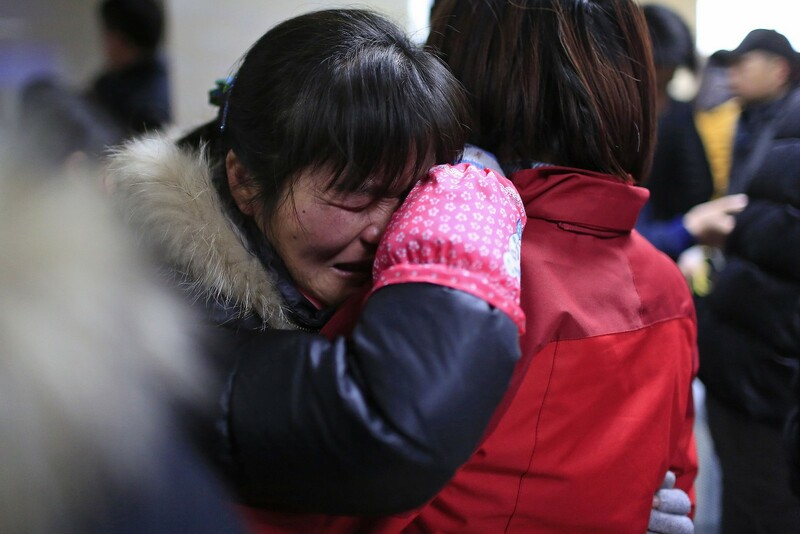 "Many relatives have asked to go inside and asked the hospital to give us a list of the injured, including the conscious and unconscious ones who are being treated in there, but nobody got back to us," said a relative who gave her family name as Fan. 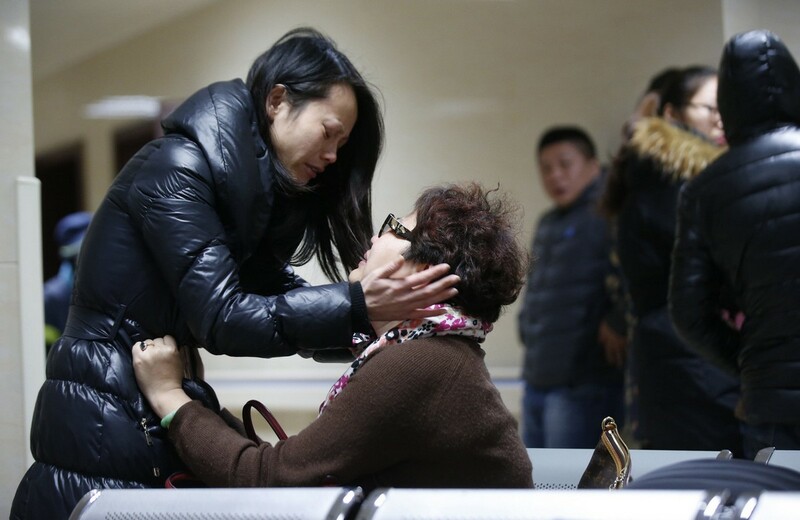 "Six hours have passed, but we still don't have any information," she added. 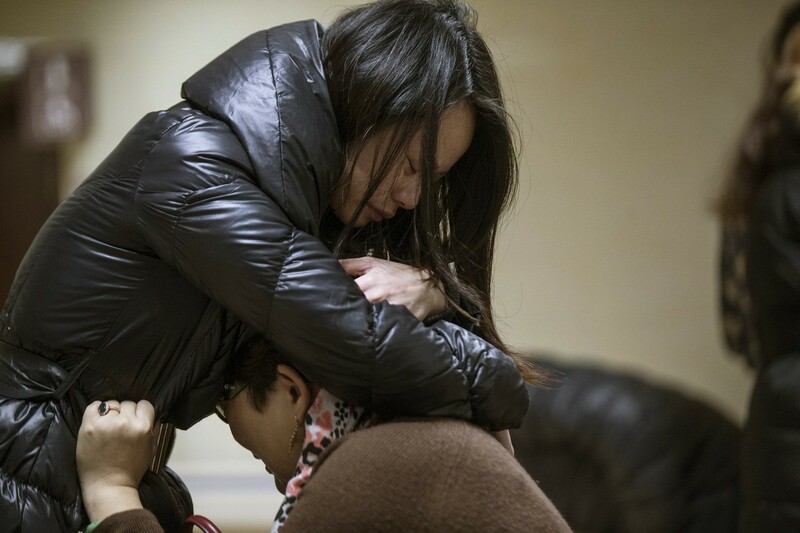 Sadness filled the Kuala Lumpur International Airport arrival hall as family members of the Malaysian student who died in the Shanghai new year's eve stampede tragedy returned home with her body. 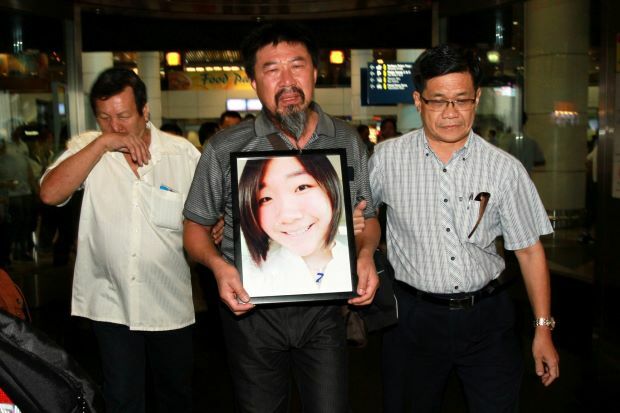 The deceased's father, Tan Chin Hin hugged a portrait of his only daughter while exiting the arrival hall. 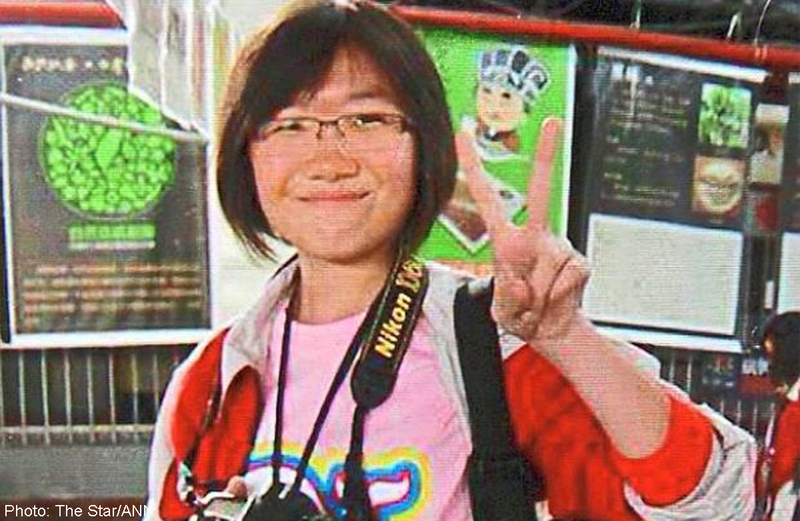 Tan Wei, the Malaysian student who was killed in the new year’s eve stampede in Shanghai, has been described as a jovial and helpful friend. 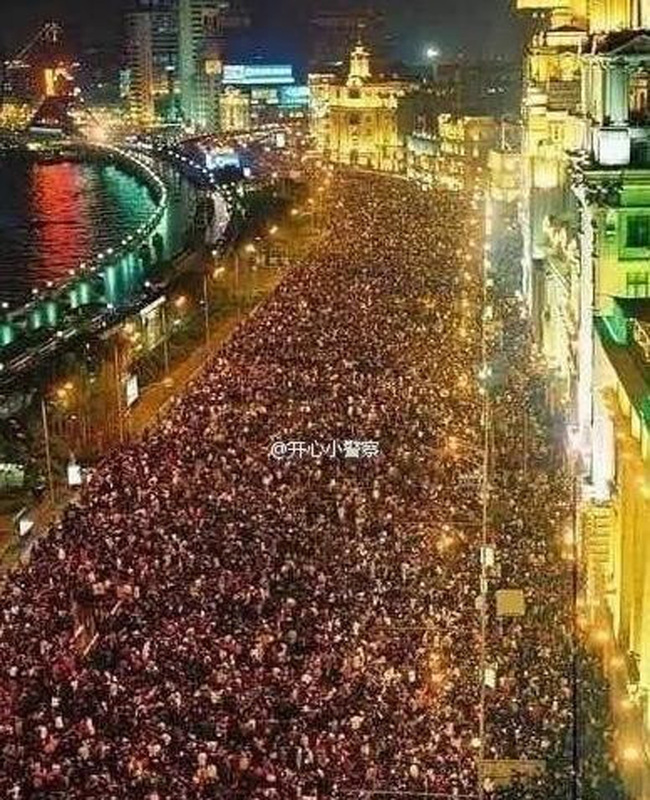 Photographs on Weibo, the Chinese version of Twitter, showed densely packed crowds of revelers along the Bund. 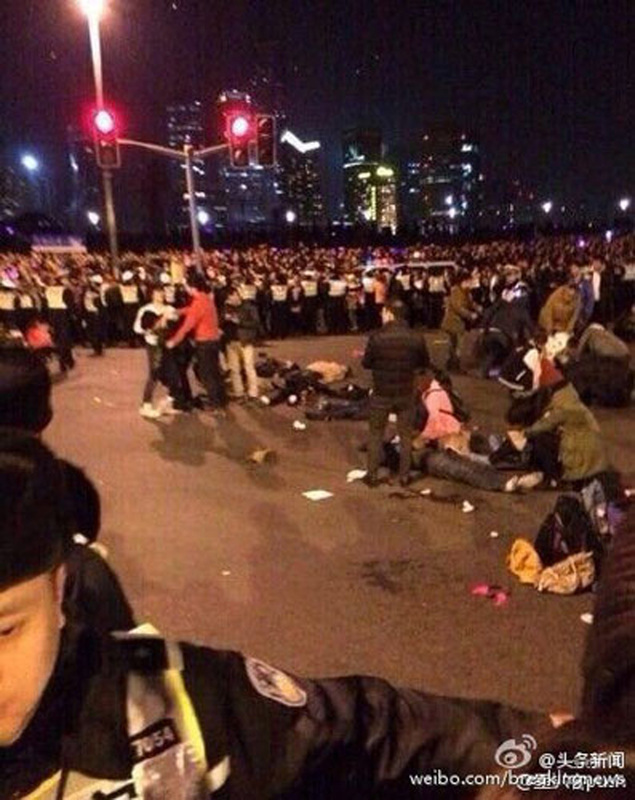 Large crowds started to stampede in Chen Yi Square on the Bund just before midnight. 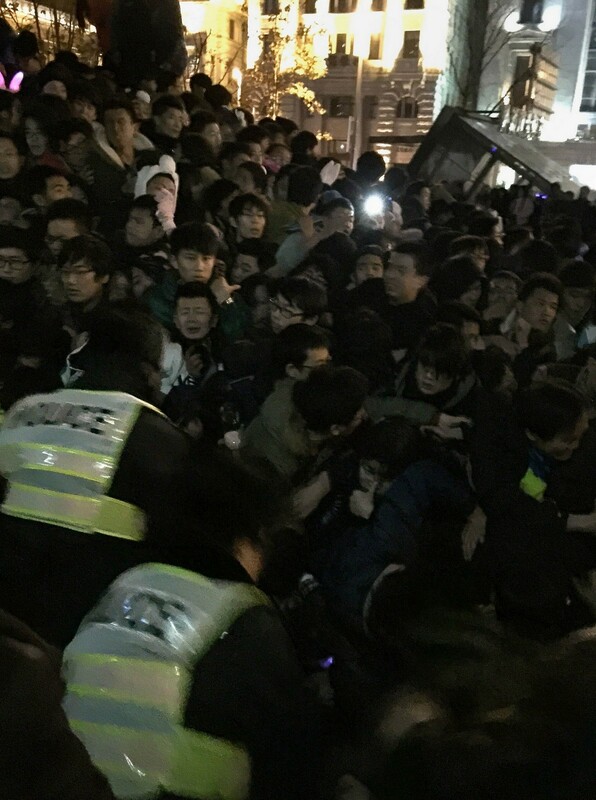 It was not immediately clear what triggered the stampede. 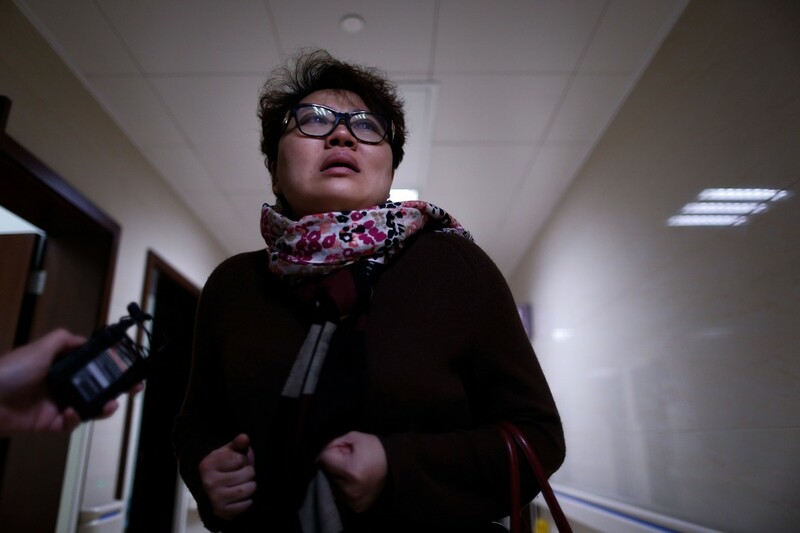 State media and a witness said the incident was caused when people tried picking up fake money thrown from a building. 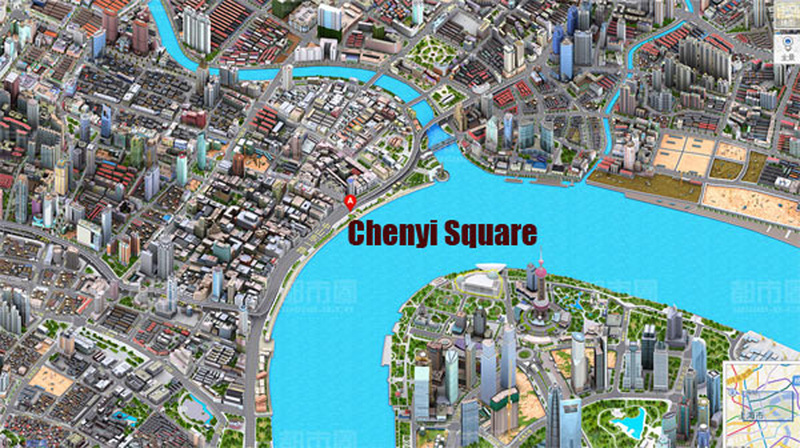 The stampede occurred in Chen Yi Square on the Bund. 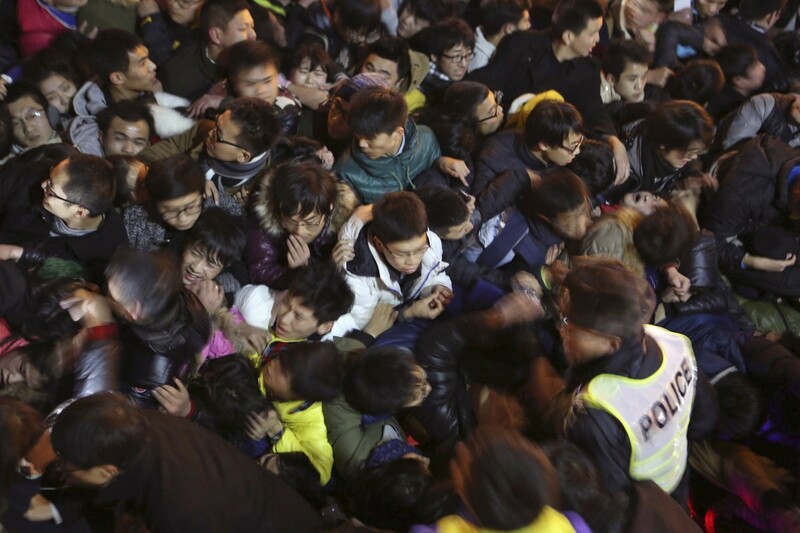 A view of a stampede is seen during the New Year's celebration on the Bund, a waterfront area in central Shanghai. 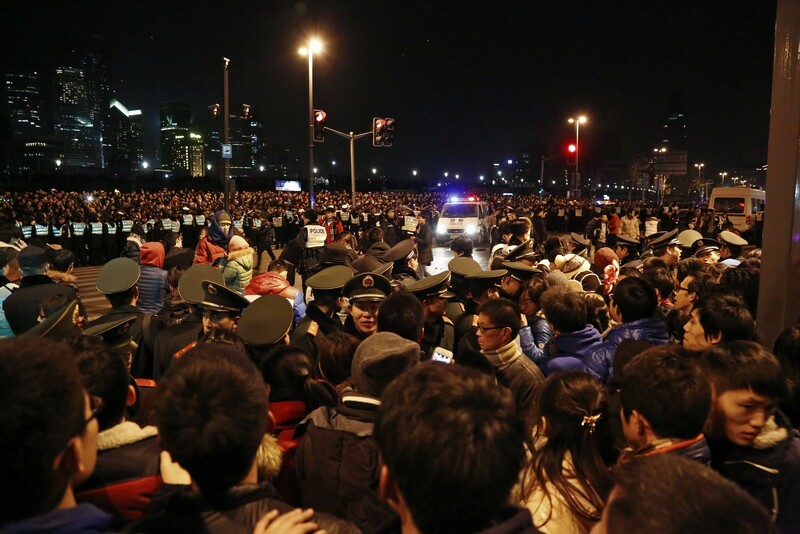 A view of the stampede is seen during a New Year's celebration on the Bund. 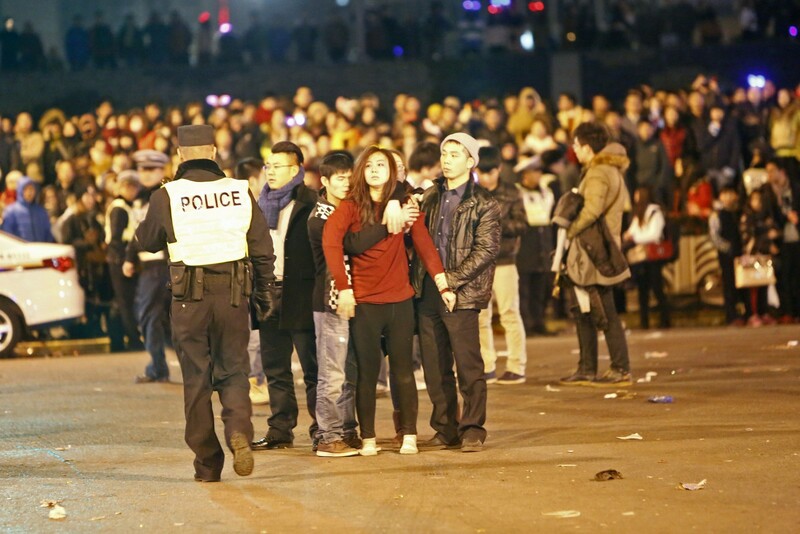 This photo taken before midnight on December 31, 2014 shows policemen (L) trying to help revellers trapped in a stampede. 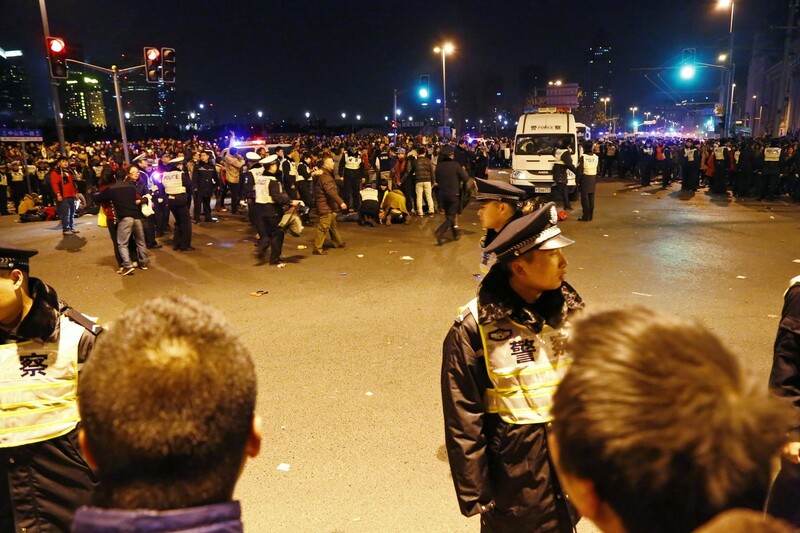 Police control the site after the stampede. 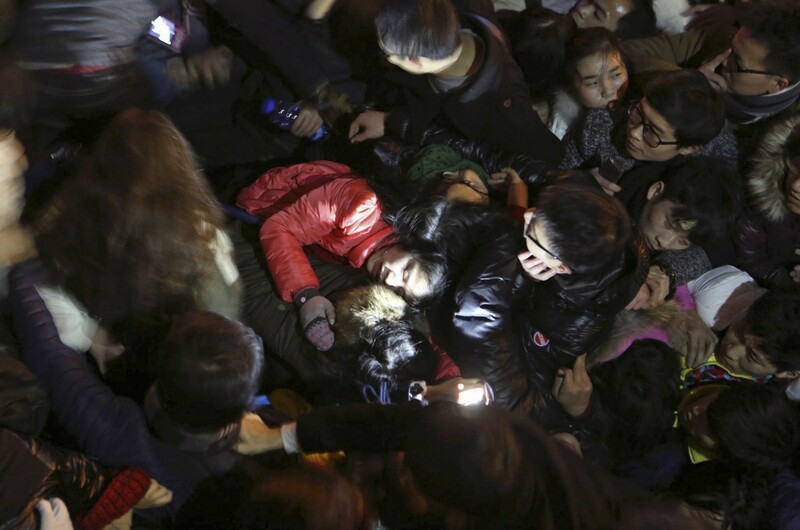 A man holds a woman after a stampede during a New Year's celebration on the Bund. 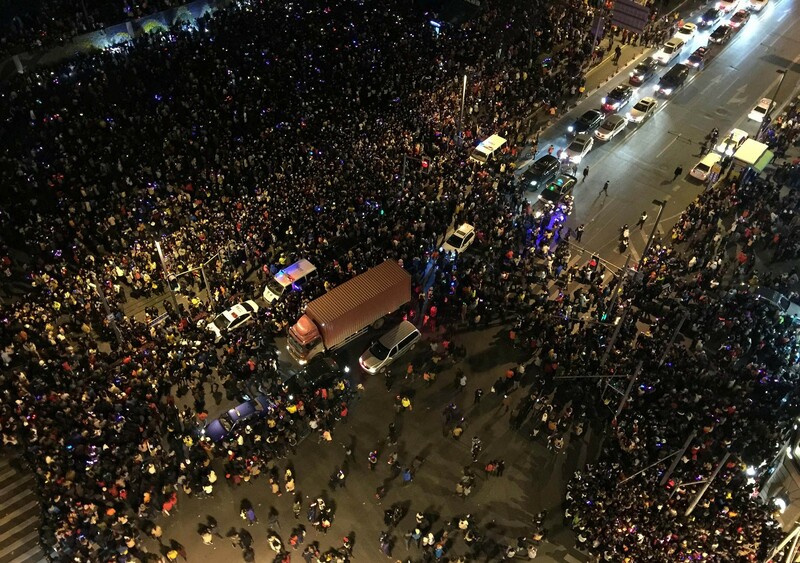 A stampede killed at least 35 people during New Year's Eve celebrations in Shanghai, authorities said, possibly caused by people rushing to pick up fake money thrown from a building overlooking the city's famed Bund waterfront district. 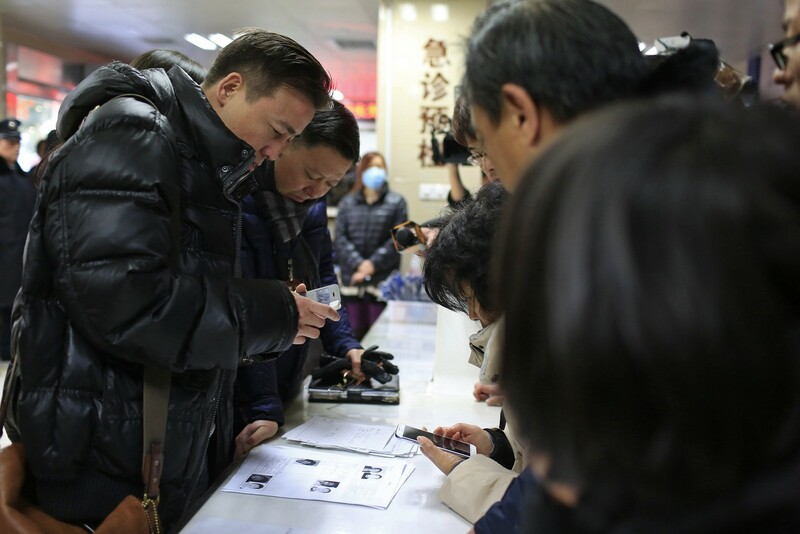 People try to identify their relatives from some of the victims' pictures at a hospital. 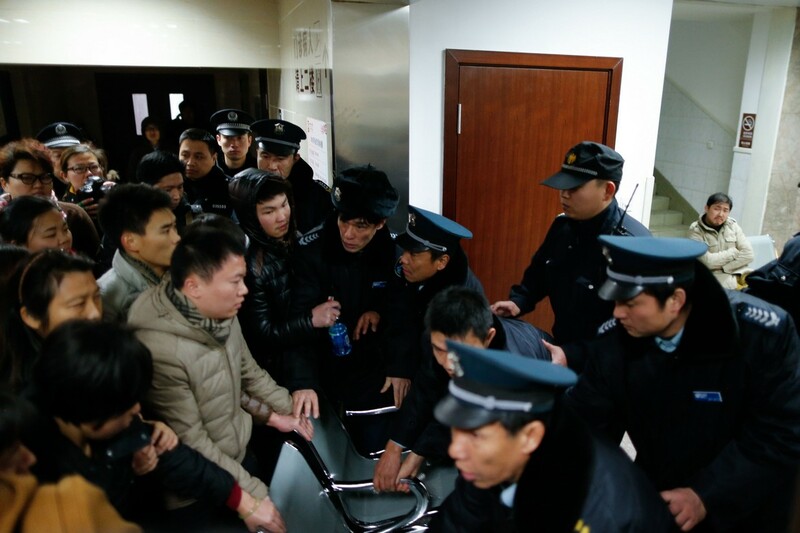 A man who brought one of the 43 injured to a local hospital for treatment said fake money had been thrown down from a bar above the street as a New Year's celebration. 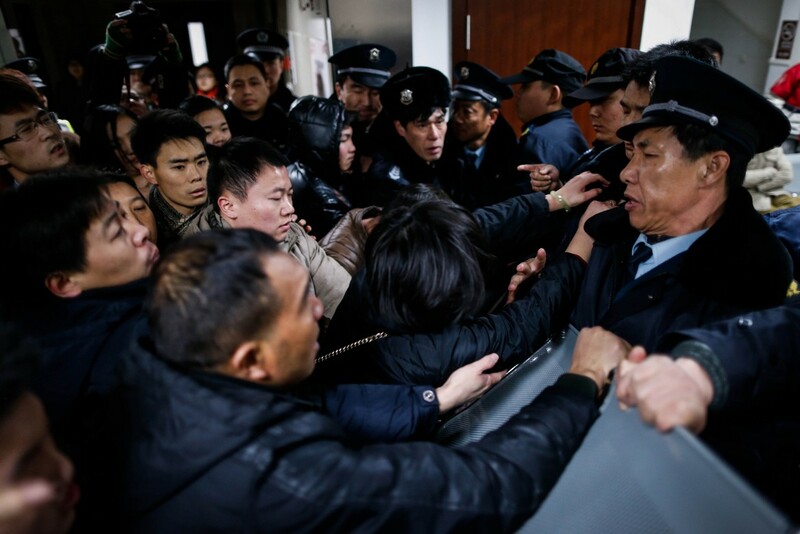 People rushed to pick up the money, triggering the stampede, said the man, who declined to be identified. 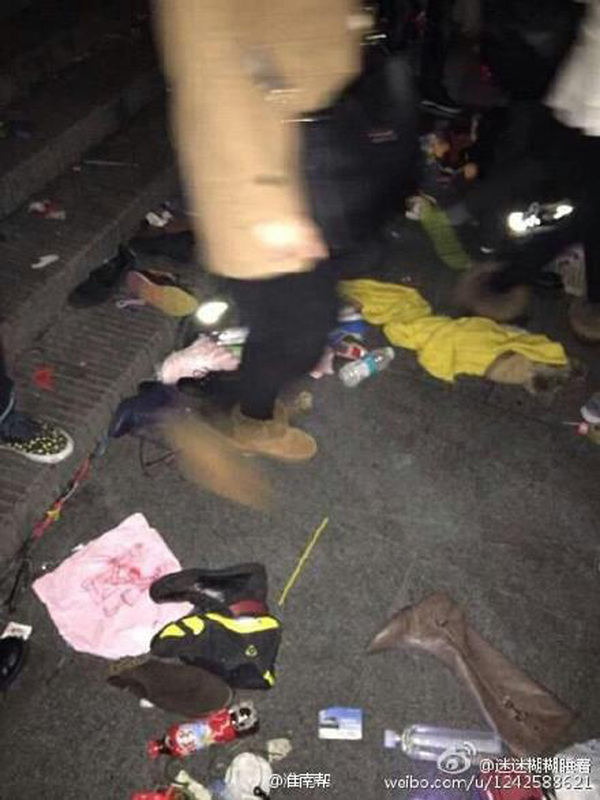 The official Xinhua news agency said many of the injured were students. 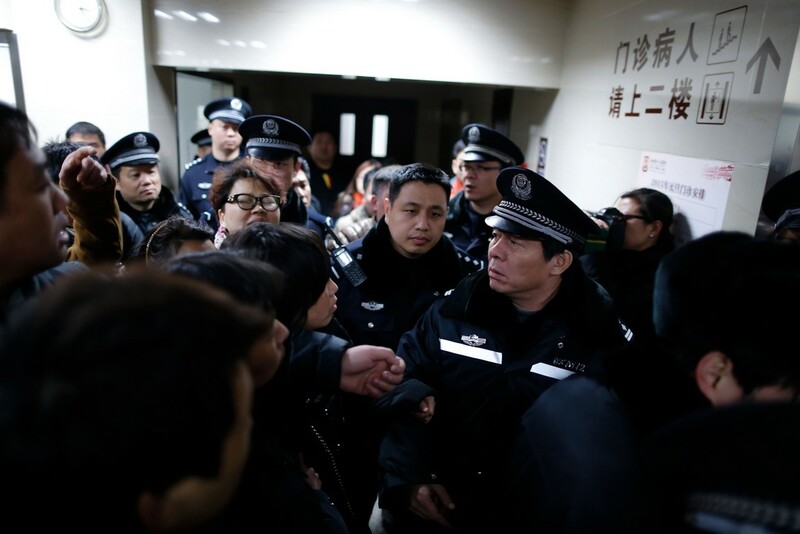 President Xi Jinping has told the Shanghai government to get to the bottom of the incident as soon as possible and learn the lessons, and ordered governments across the country to ensure a similar disaster cannot happen again, state television said. 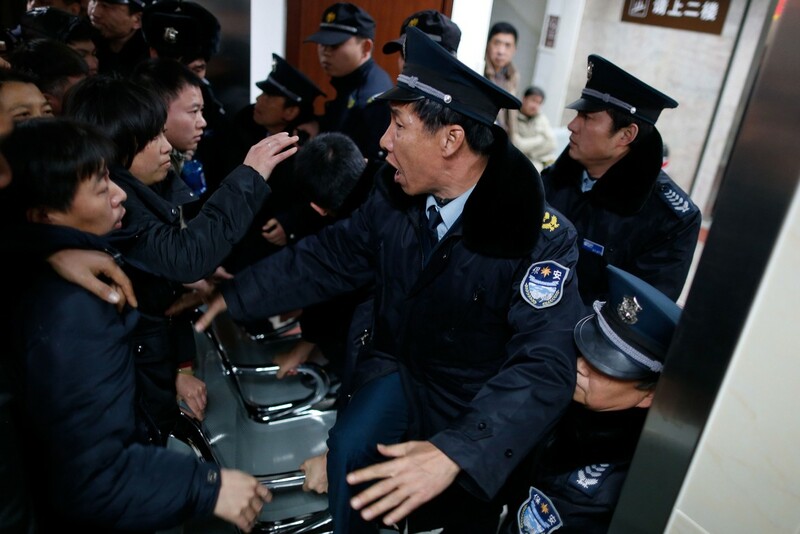 The Shanghai government said on its official microblog that an inquiry had begun. 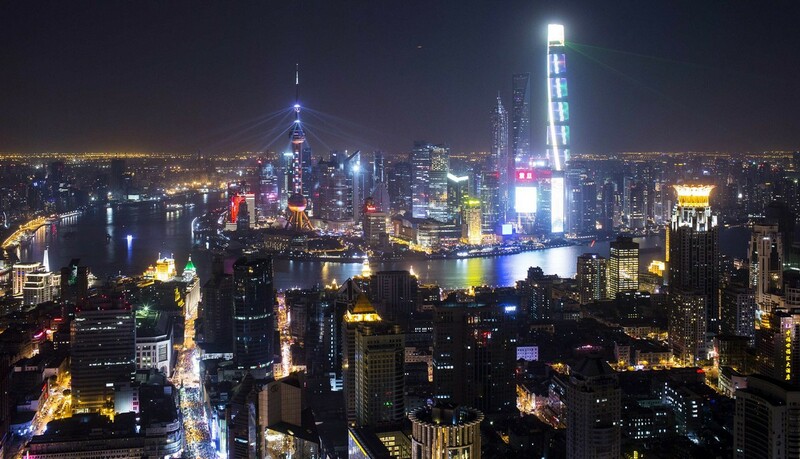 Photographs on Weibo, the Chinese version of Twitter, showed densely packed crowds of revelers along the Bund, which is lined with buildings from Shanghai's pre-communist heyday on the bank of the Huangpu River. 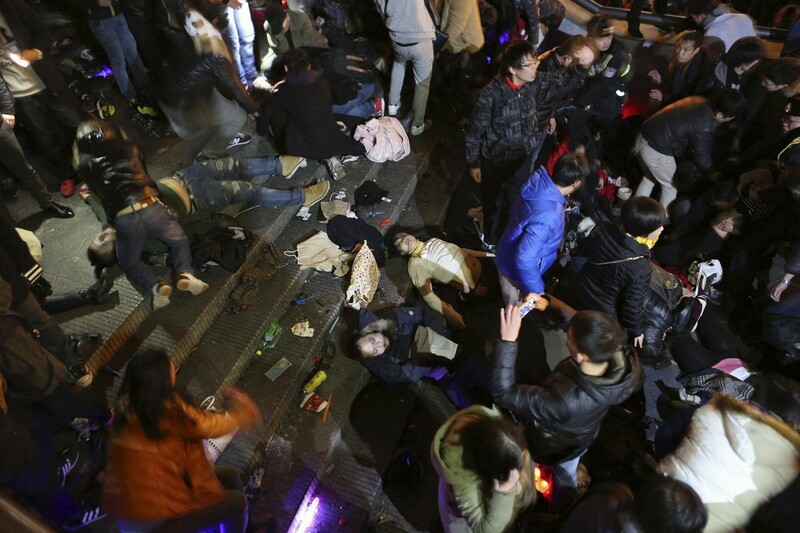 In some photographs, rescue workers were seen trying to resuscitate victims lying on the pavement while ambulances waited nearby. 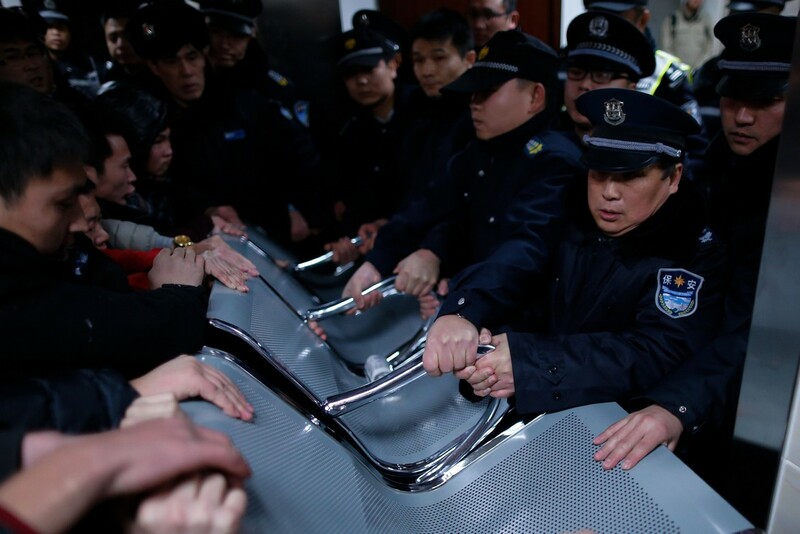 Authorities had shown some concern about crowd control in the days leading up to New Year's eve. 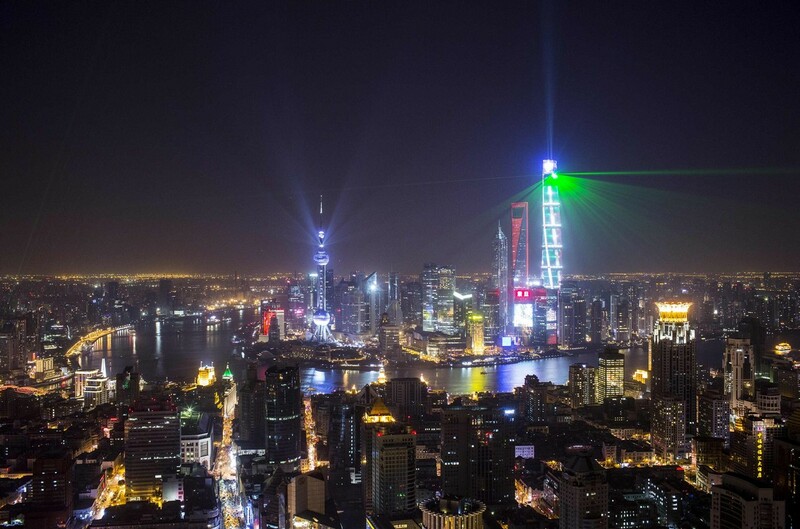 They recently cancelled an annual 3D laser show on the Bund that last year attracted as many as 300,000 people. 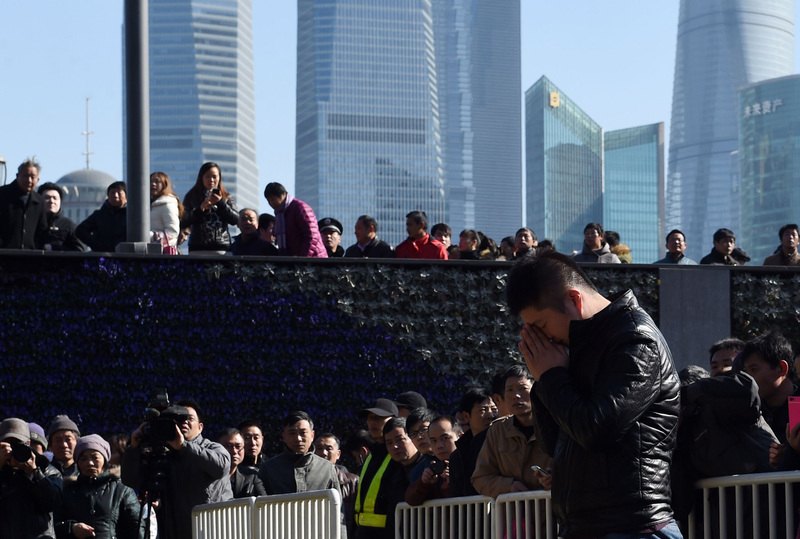 At dawn on Thursday, there were still small crowds of revelers trying to find taxis home and workers were clearing up trash strewn around the Bund. 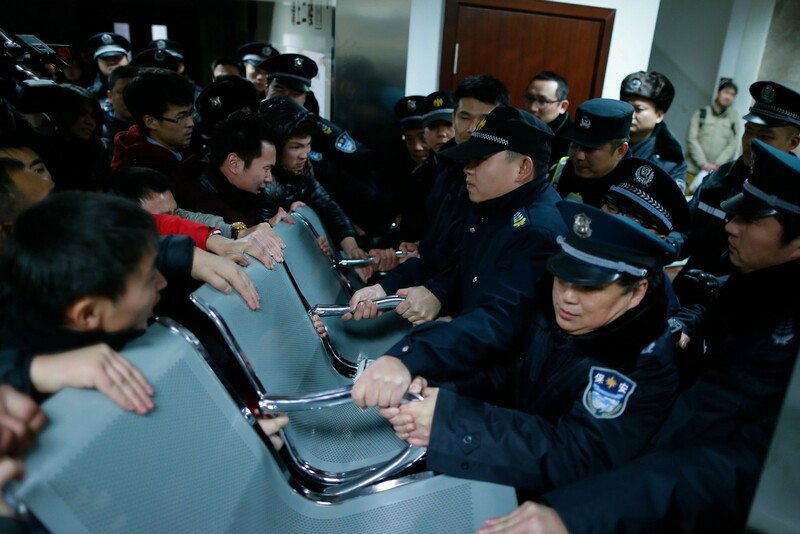 There was little sign of the mayhem that had broken out just hours earlier. 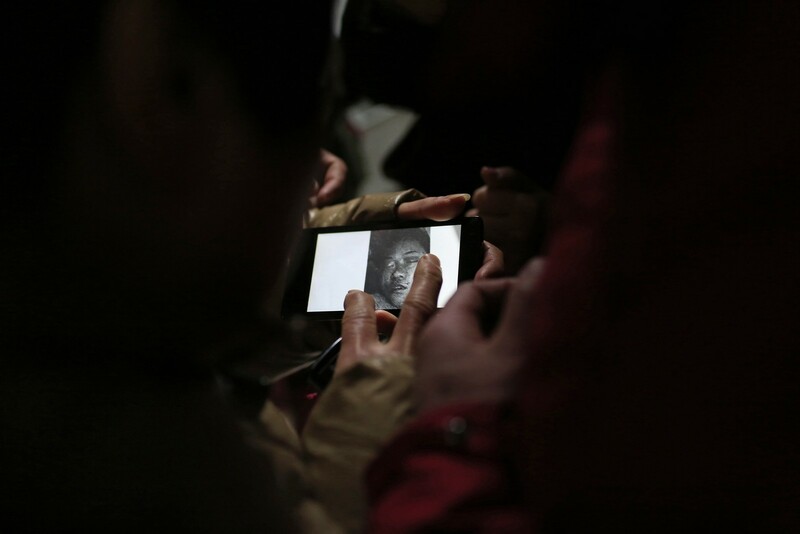 People try to identify their relatives at a hospital from pictures of some of the victims. 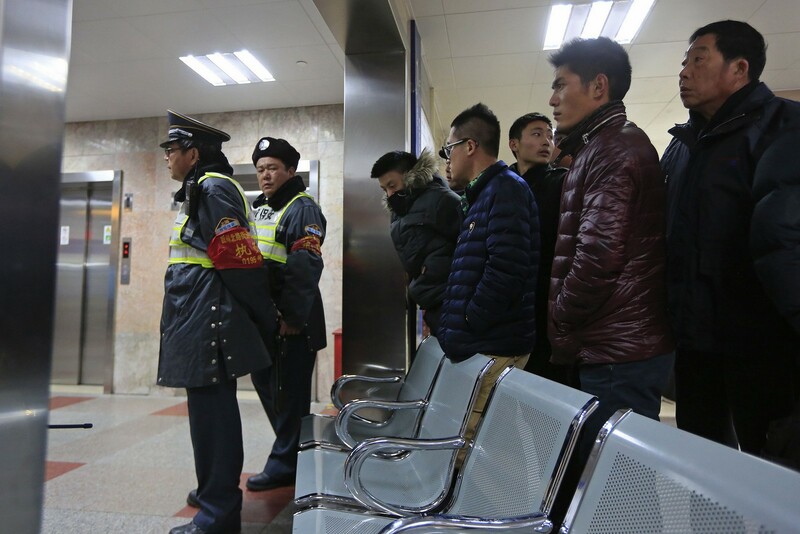 Security guards stand in front of family members as they wait at a hospital. 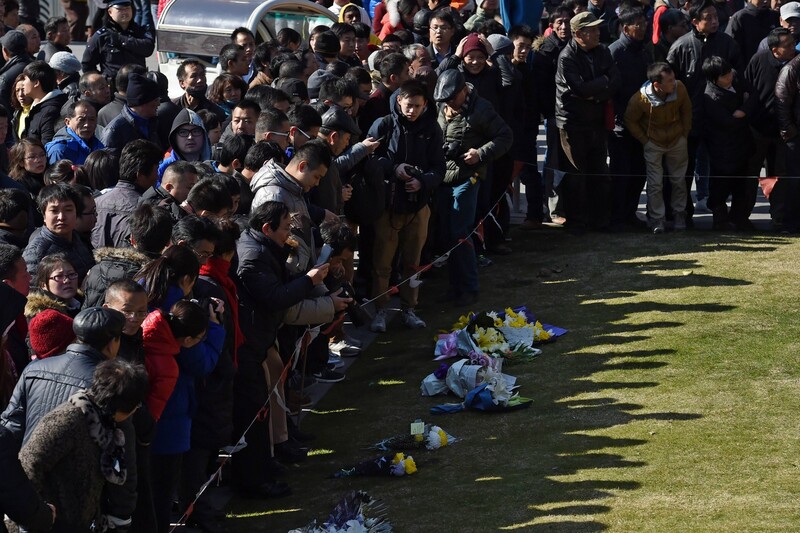 Crowds gather to look at flowers left at the site of the stampede. 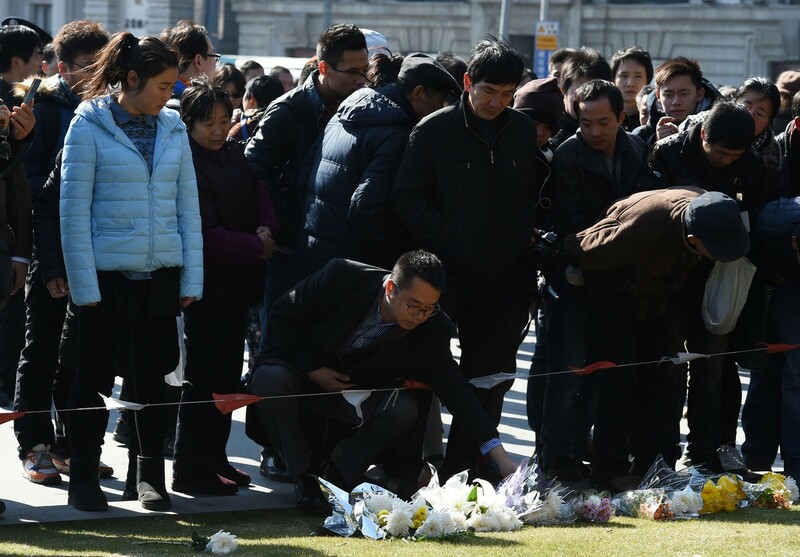 A man prays after offering flowers at the site of a stampede the night before. 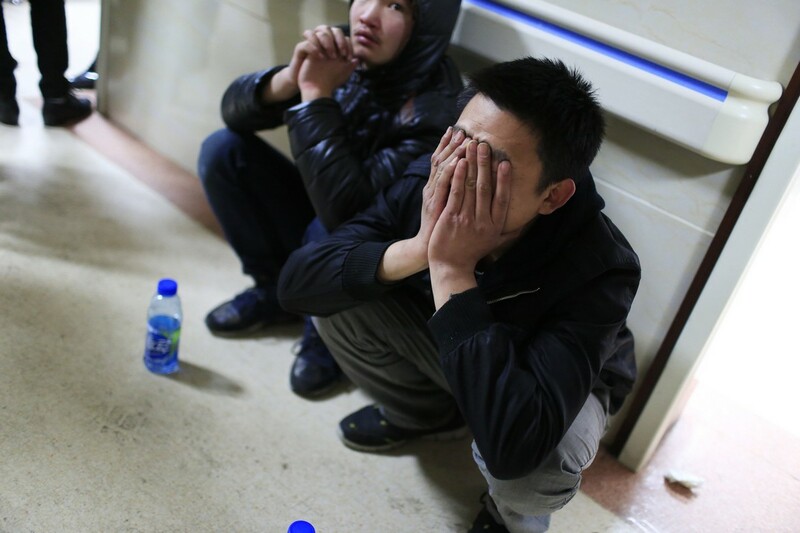 At dawn on Thursday, there were still small crowds of revelers trying to find taxis home and workers were clearing up trash strewn around the Bund. There was little sign of the mayhem that had broken out just hours earlier.